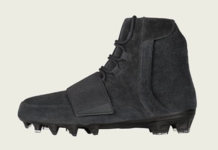 We all know the hype of the adidas Yeezy 750 Boost. 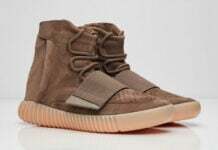 With only two pairs under Kanye West’s belt, the popularity has driven many asking for more. What it has also done is allowed for fakes to flood the market, some so good it’s hard to tell. In this case, we wouldn’t call this pair a fake, however it’s clear that Zara attempt was to replicated the Yeezy 750 Boost. 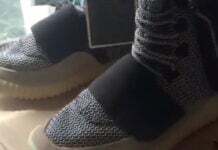 From the midsole and uppers, all pretty much point to the Yeezy 750 Boost. There are minor differences, but nothing significant to claiming them as ‘Zara’s’ own. 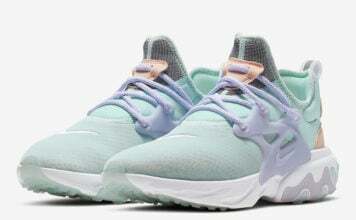 This isn’t the first time the brand has done this, in-fact they have ripped off designs from Nike. Since branding is minimal here, it would be hard to say that they are from Zara, however going by the name _walf_ on Instagram, he has confirmed that they are from Zara. Like mentioned, this isn’t the first time Zara has ripped a design and we know it won’t be the last. 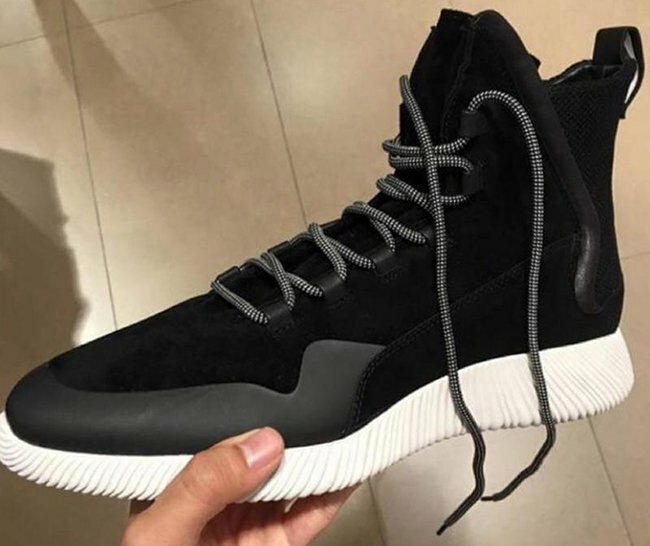 One thing is for sure, the Zara ‘Yeezy Boost’ won’t sell-out like it’s originator.